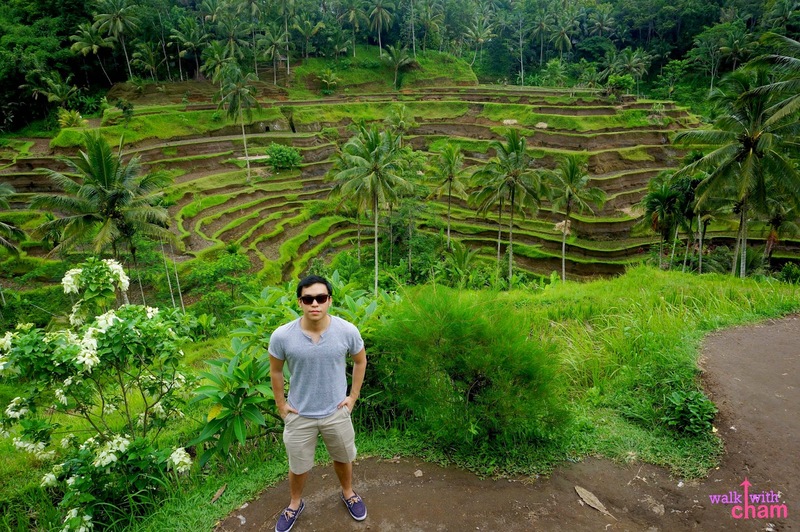 Rice fields aren't really new to us Pinoys as we have a lot of well manicured rice fields at the northern part of our country. 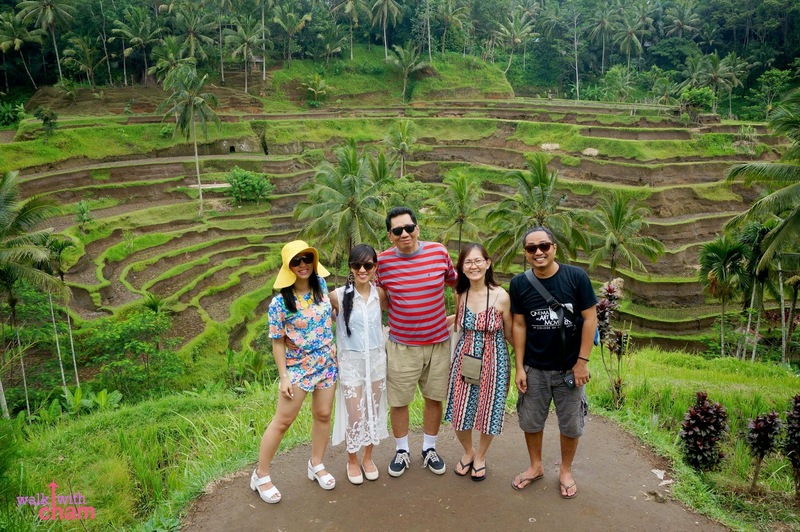 But because the Tegallalang Rice Fields is a famous place in Ubud, we made a quick stop nonetheless. 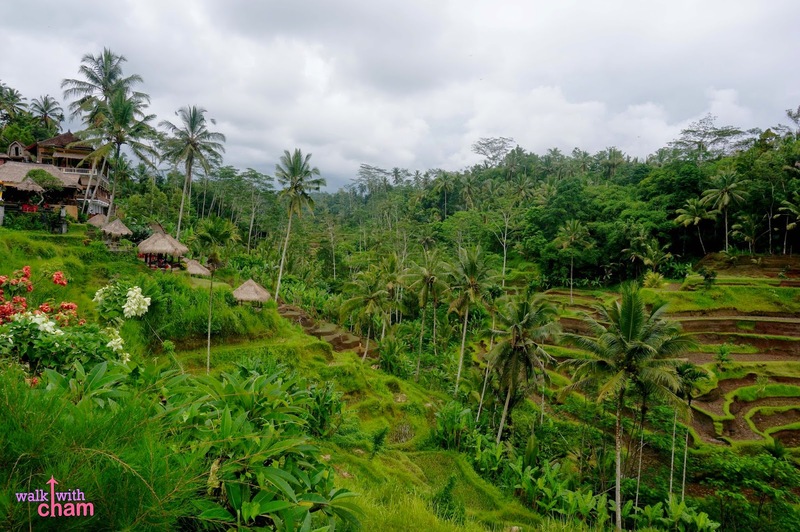 Tegallalang Rice Field is a tourist attraction in Ubud area. 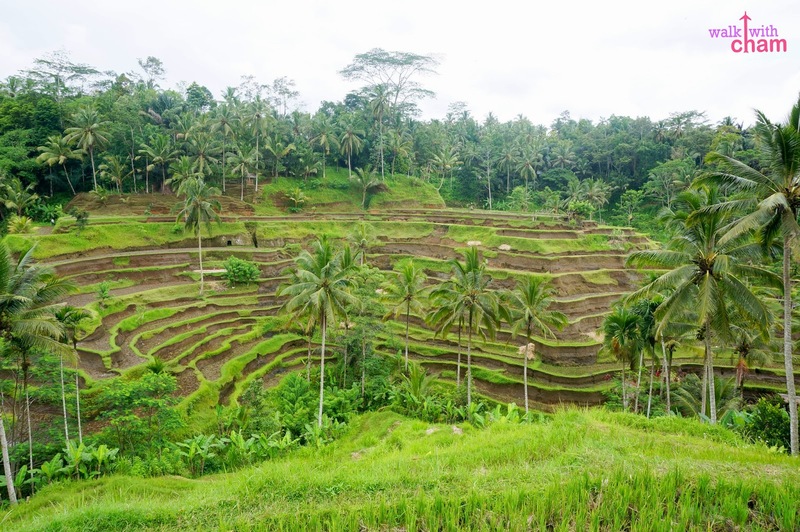 Rice terraces are quite rampant in Bali in fact rice fields are almost synonymous to Bali. 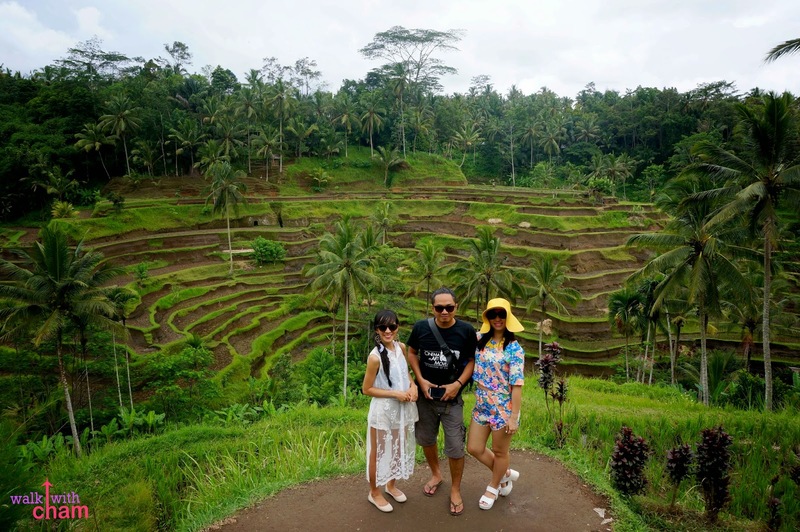 Tegallalang is the most well-known rice terraces in the province as it offers a beautiful landscape perfect for sightseeing and picture taking. 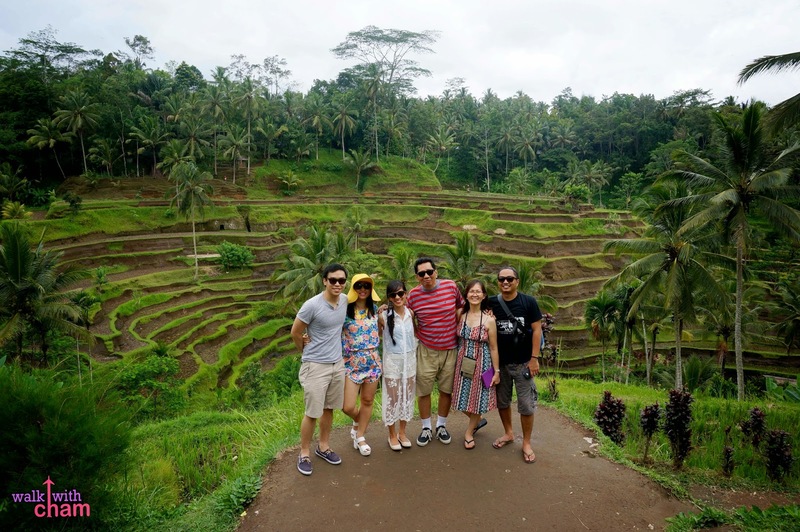 I think we came during the lean season as the rice had already been harvested. Brown and green stripes covered the whole area. I was kind of expecting it to be all green though. 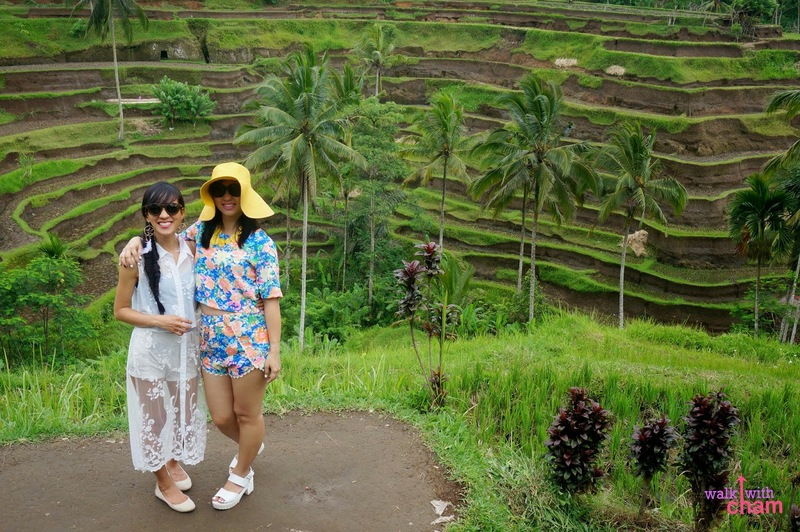 You can see cafes, restaurants and souvenir shops at the edge of the field. 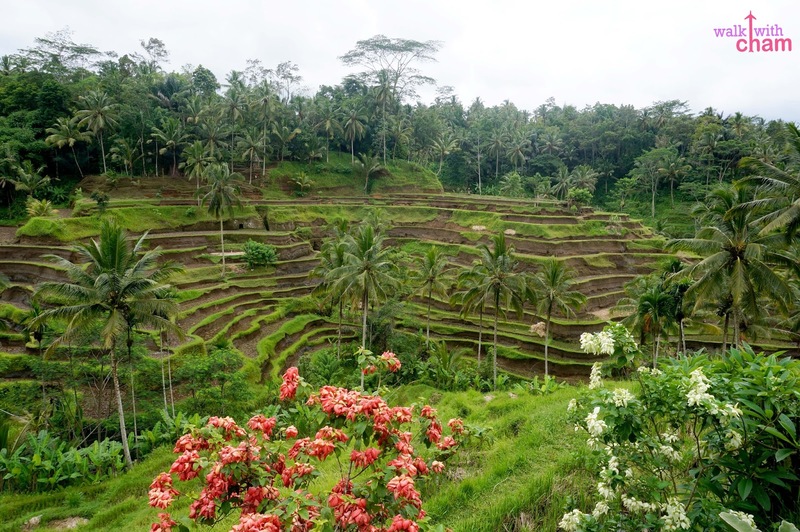 It would be nice to have lunch here with the rice terraces as your backdrop. But because we already had our lunch, we took this opportunity for picture taking.